There was a singing Cinderella? Yes, with a voice as flavorful as licorice. There was also a Crooked Foster Mother and two evil sisters. A Queen Mother Rhythm and a Prince of Music. And while there's no glass slipper to leave behind at the Great Gospel Convention, there is an enchanted melody for the Prince to search for . . . and to find. 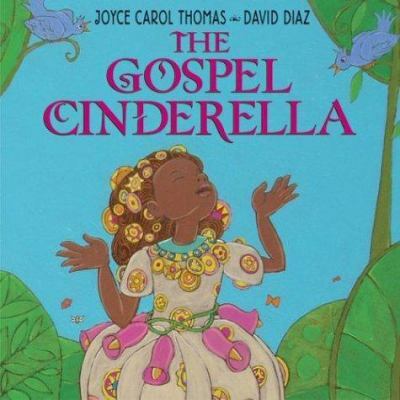 Award-winning author and poet Joyce Carol Thomas and Caldecott Medal-winning artist David Diaz have infused the classic Cinderella tale with a soulful twist.